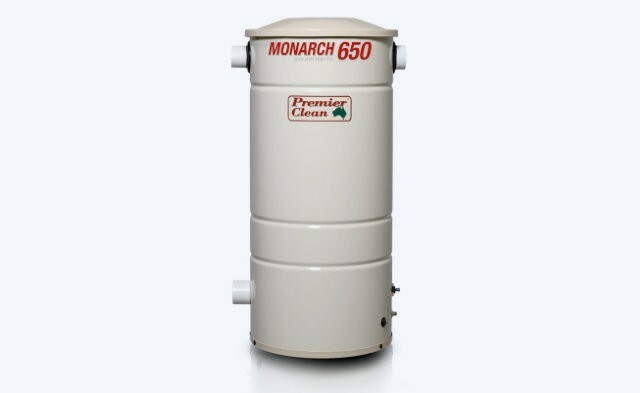 high grade powder coating, the Monarch 850 is ideally suited for large sized homes. Featuring a 675 Airwatts motor with Progressive Motor Start technology this unit uses high quality synthetic ducted vacuum bags. Premier Clean Monarch series central ducted vacuum systems. Why select a Monarch ducted vacuum system? The Premier Clean Monarch 850 ducted vacuum is made in Australia perfect for Australian homes. 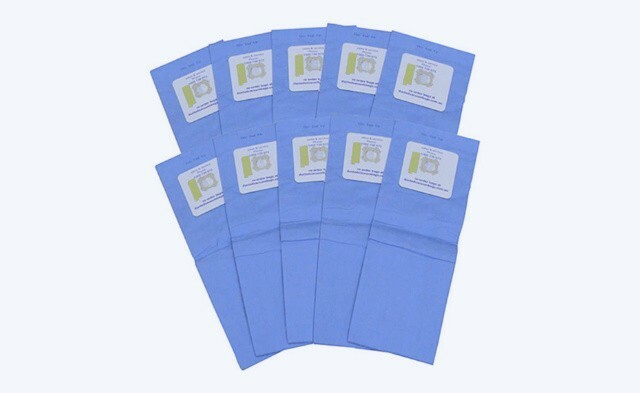 Great additional filtration for allergy and asthma sufferers, reducing exposure to dust. The top of the line Monarch unit with a long life motor and high suction.